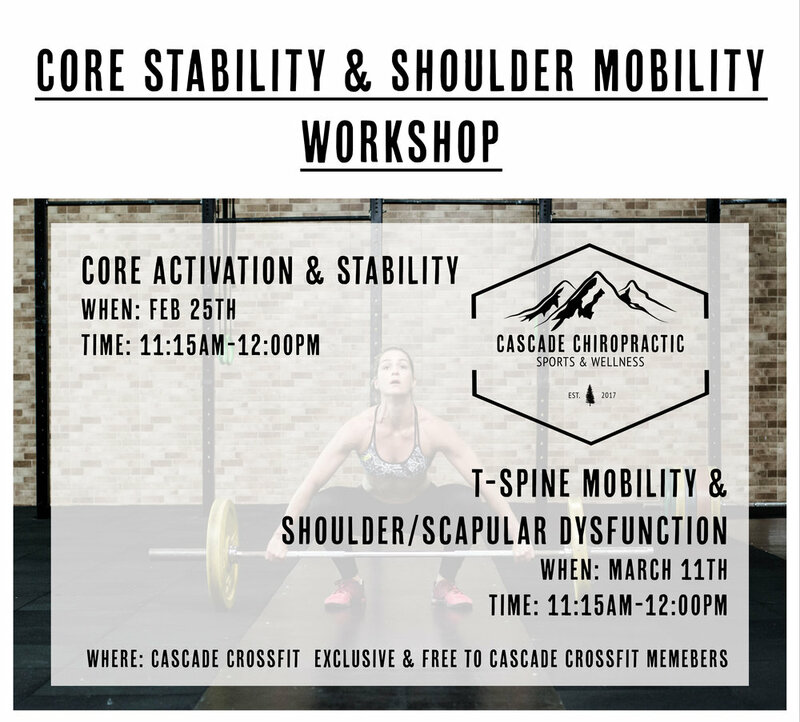 Part 1 of our 2 class stability and mobility workshop. Join me in a class on activating and stabilizing your core. Shocker, this isn't what your gym teacher in 11th grade taught you! Learn to protect your back, decrease your risk of injury and improve your lifting.